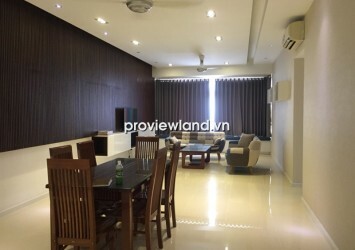 Tropic Garden apartment for rent has 112 sqm of area on high floor, contains 3 bedrooms, 2 bathrooms, fully furnished with luxury furniture, beautiful decoration. 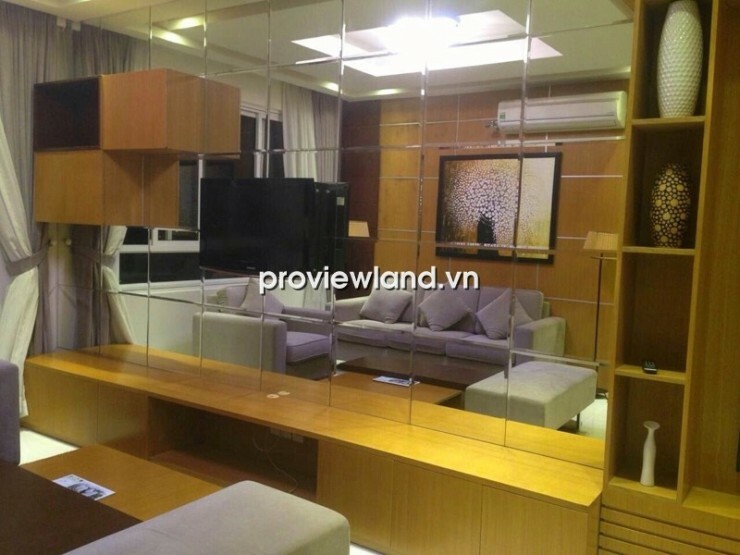 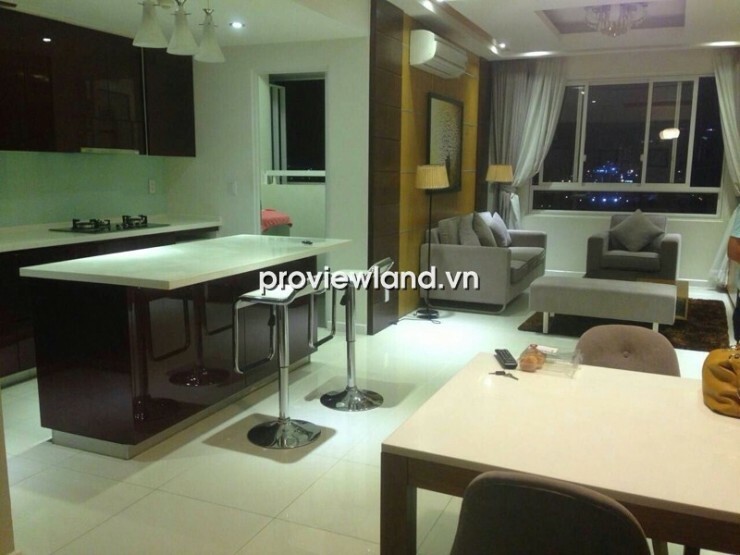 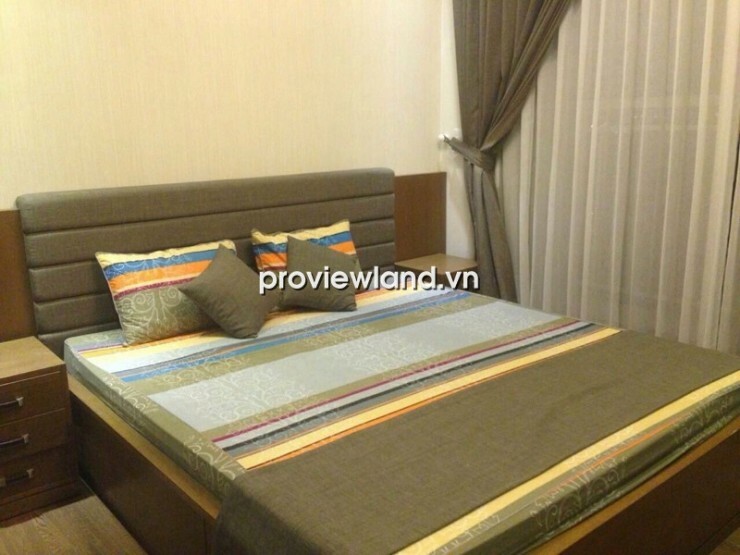 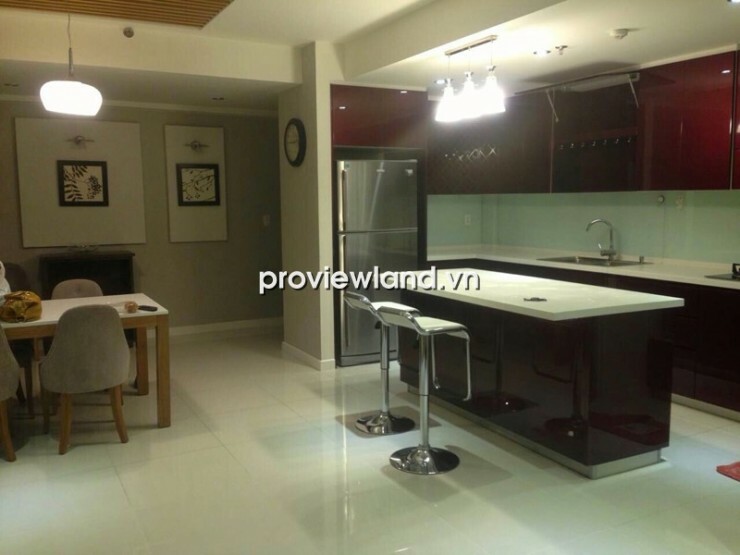 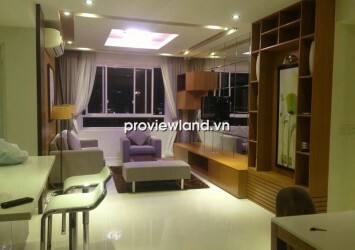 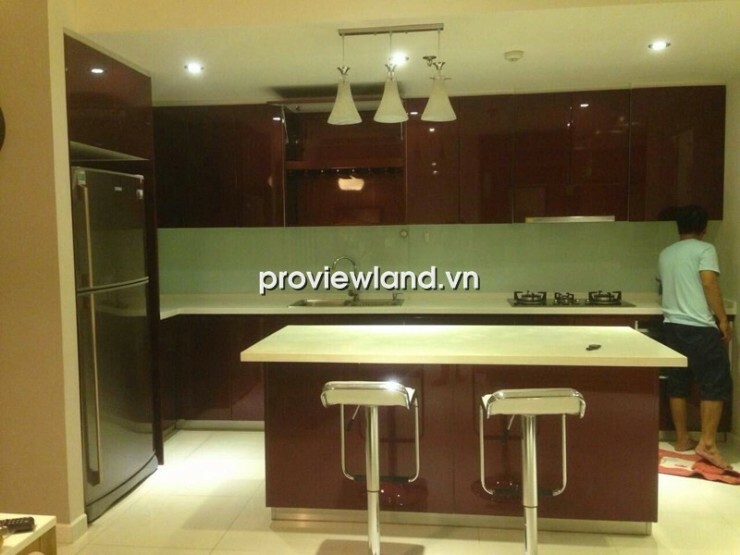 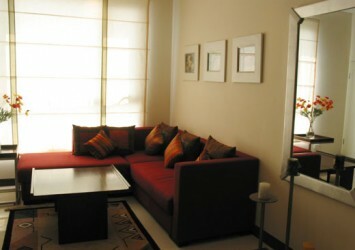 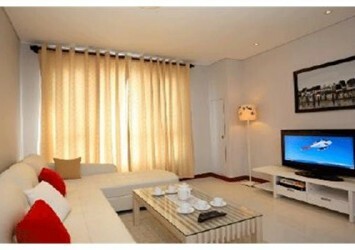 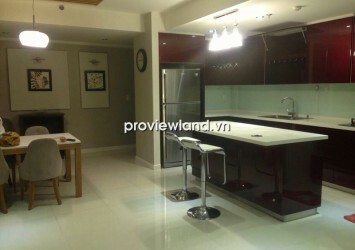 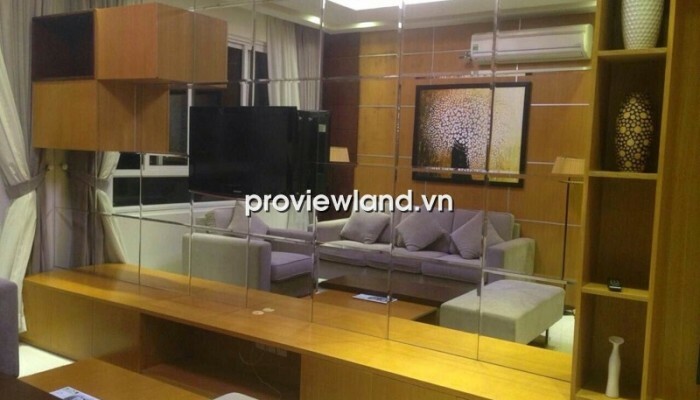 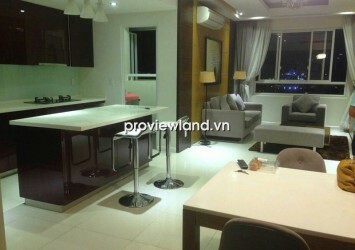 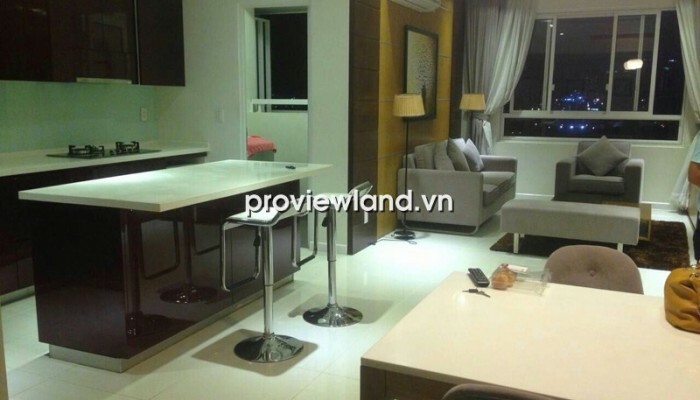 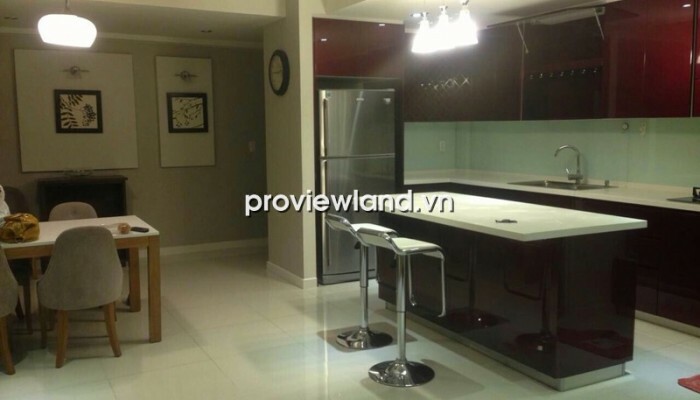 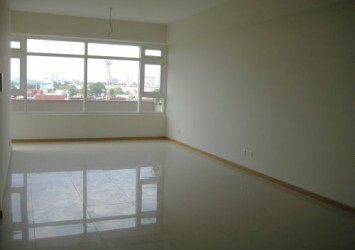 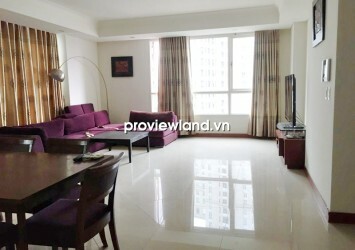 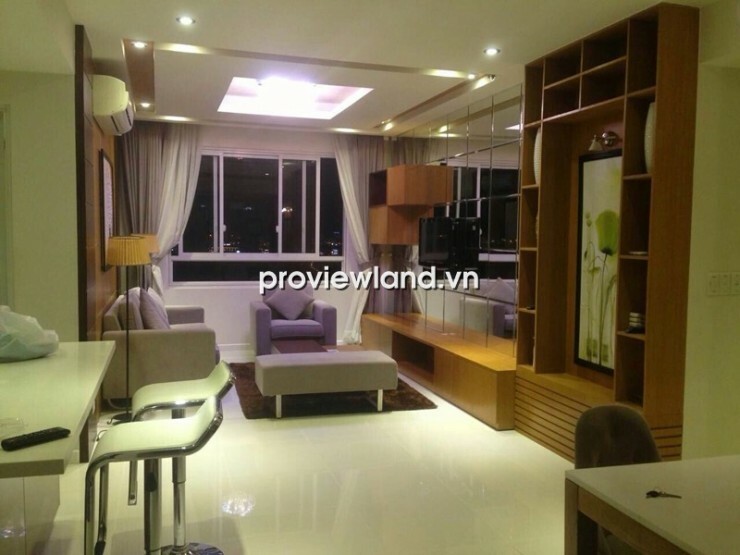 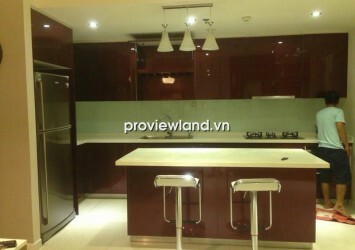 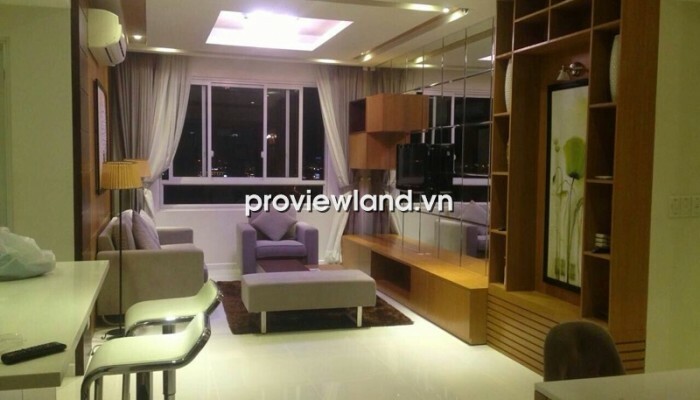 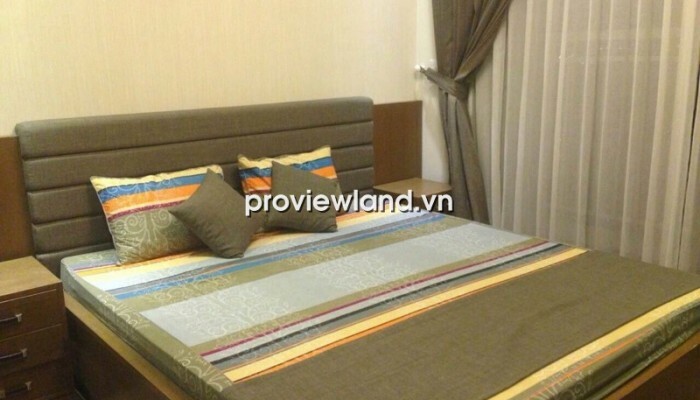 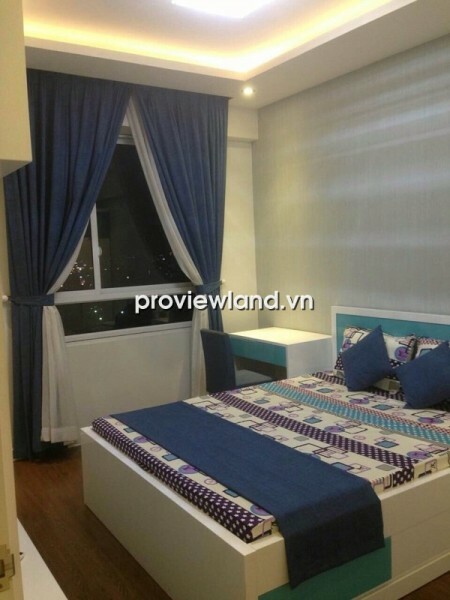 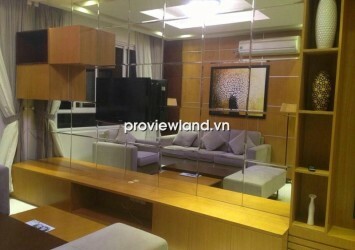 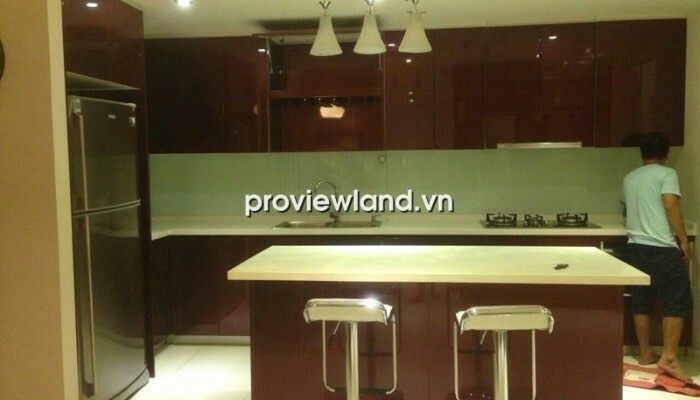 Apartment for rent in District 2 at Tropic Garden Bulding, located in the center of Thao Dien and is surrounded by lush green Saigon River. 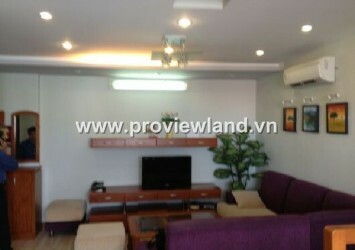 Tropic Garden apartment resident brings impressive and attractive view. 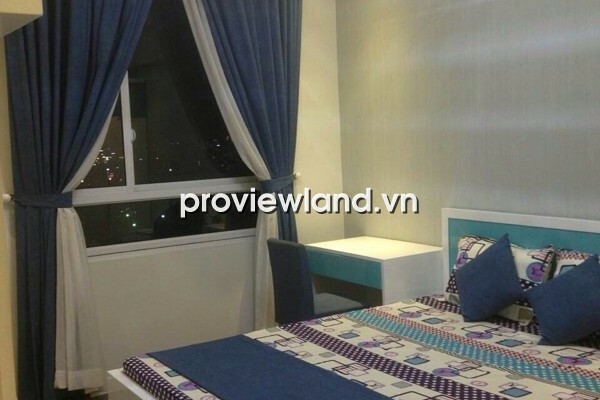 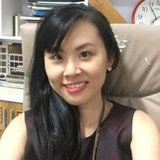 Especially with the Saigon river scene sparkling in night, you will feel the relaxing, peaceful righteousness of its apartment.